The Miami Dolphins continued their dominance of the NFL in the 1973-74 season, making an appearance in their third-straight Super Bowl. 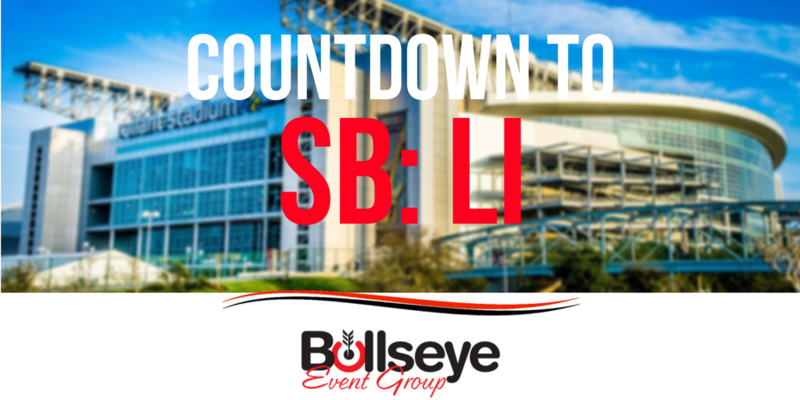 The Countdown to Super Bowl LI in Houston rolls through as Houston’s first Super Bowl, Super Bowl VIII. On January 13, 1974, the Miami Dolphins would capture their second straight Super Bowl trophy, a 24-7 victory over the Minnesota Vikings. Although not the undefeated season the Dolphins saw in 1972, Miami became the second repeat Super Bowl winner in just eight attempts, matching the Green Bay Packers with two trophies. This was the first Super Bowl not hosted by New Orleans, Miami or Los Angeles. Instead, Super Bowl VIII was played at Rice University’s football stadium in Houston, Texas. Houston will host their third Super Bowl in 2017 with Super Bowl LI at NRG Stadium, home of the Houston Texans. Larry Csonka of the Miami Dolphins became the first running back to be named Super Bowl MVP, rushing for 145 yards on 33 carries. Pat Summerall was again the NFL announcer at the Super Bowl, along with Ray Scott and Bart Starr. 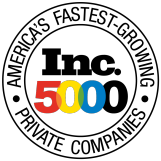 The cost of a 30 second commercial was also up to $103,000, a $15,000 increase from the previous year. At halftime, fans got a real taste of Texas when the The Westchester Wranglerettes performed along with The University of Texas Longhorn Band.